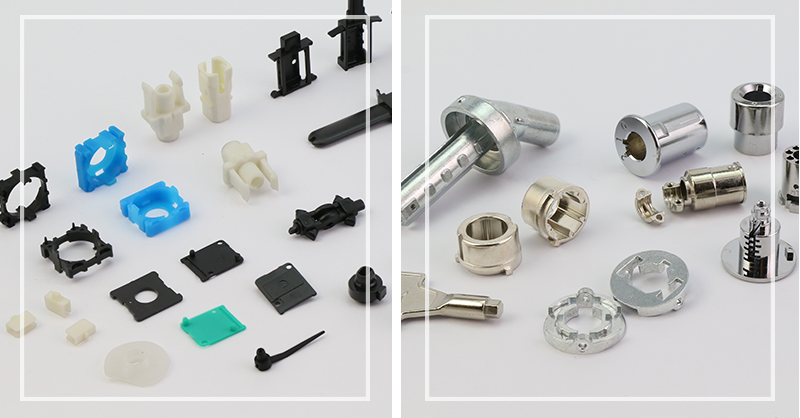 SHIUH SHING ACCURATE FACTORY CO., LTD. established in Taiwan in 1974, as a service-oriented company specializes in mold design and mold manufacturing, metal casting parts in zinc alloy and injection molded plastic parts manufacturing. 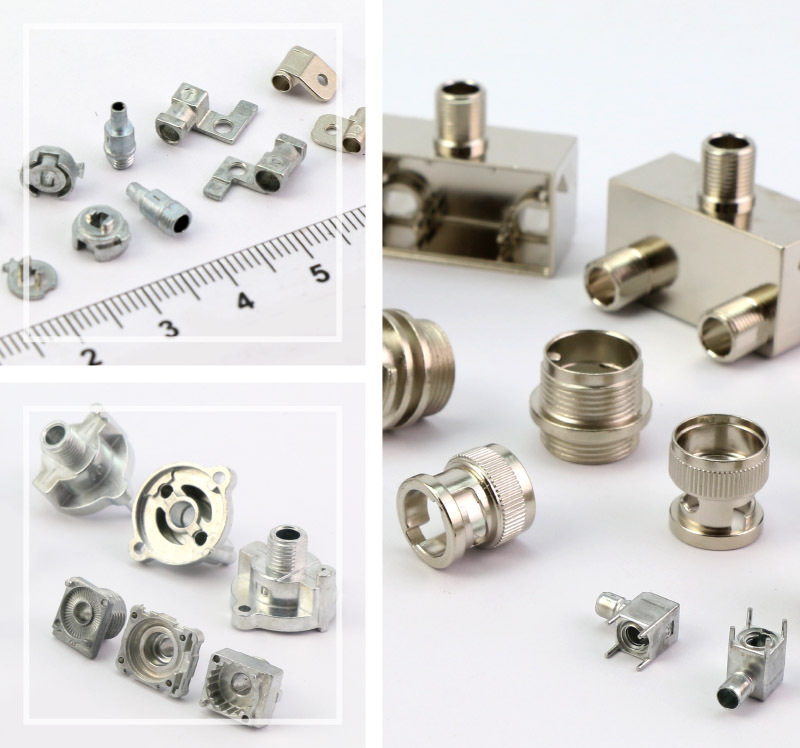 While zinc die casting and plastic injection can be utilized in a wide range of industrial applications, we have been serving our clients worldwide from different industries with high variety of the precision die casting parts. With an extensive array of direct OEM service experience and solid professional competencies for more than 40 years as our competitive advantages, SHIUH SHING equipped with in-house engineering and operation teams, production facilities and equipment, is strongly capable of providing the one-stop made-to-order precision service that aims at bringing our clients the satisfying customer experience journey. Being ISO 9001:2015 certified, SHIUH SHING has been committing to timely supply and quality assurance during the end-to-end service process in order to meet the best service level agreed. We firmly believe by maintaining high degree of quality stability, our clients could have peace of mind while outsourcing manufacturing services to SHIUH SHING. By doing so, not only we could cultivate and maintain long-term business relationship of reliability with our clients, but also achieve the objective of corporate sustainability which we regard seriously as a motivation and a responsibility to improve from all business aspects. SHIUH SHING ACCURATE FACTORY CO., LTD. established in Taiwan in 1974, as a service-oriented company specializes in mold design and mold manufacturing, metal casting parts and injection molded plastic parts manufacturing. SHIUH SHING ACCURATE FACTORY CO., LTD conducting business with the ethical principles provides top quality in products and services, enhances customer and employee satisfaction, undertakes the continuous improvement and strives for excellence in order to maintain long-term service partnership with our clients, as well as to achieve corporate objective of sustainability.